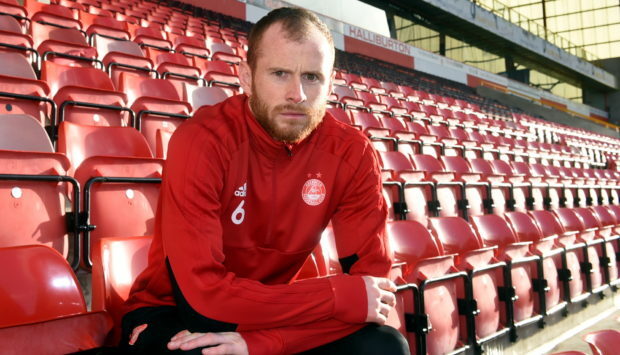 Long-serving Aberdeen defender Mark Reynolds has joined Dundee United on loan. The 31-year-old defender has made 237 appearances for the Dons since joining the club in 2012, initially on loan from Sheffield Wednesday. Reynolds has not featured this season after undergoing knee surgery in July. Dons manager Derek McInnes said: “It’s a great opportunity for Mark to play regularly after being out for an extended period with an injury.